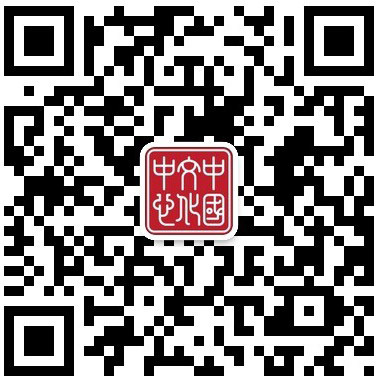 The website of the China Cultural Center (hereinafter “the Site”) and all the elements available on the Site are the exclusive property of the China Cultural Center (hereinafter “the Center”). It is strictly forbidden to infringe the Center’s intellectual property rights. The texts, layout, drawings, photos, films, graphics and other elements of the Site are protected by copyright. Any copy, adaptation, translation, public communication, modification of all or part of the Site in any form and by any means, electronic or other, is strictly prohibited without the Center’s prior written consent. Any infringement of these rights may result in civil or criminal proceedings. The inclusion of hypertext links to all or part of the Site is allowed, provided that there is no confusion for users, between the Site and other websites. The Center takes the utmost care in creating and updating its Site. However, the Center cannot guarantee the precision, comprehensiveness and accuracy of the translated information. It also cannot warrant that the Site will always be complete and that it will be updated in all respects on a regular basis. The information displayed on this Site may contain typing errors or content inaccuracies. The Center takes no responsibility for the content of the Site and its use. The Center shall not be held liable for any damage resulting from hacking by a third party leading to a change of the information available on the website or in case of force majeure. The Center also assumes no responsibility with regard to problems encountered when accessing the Site. All items downloaded from the Site are entirely at the user’s own risk. The user is sole responsible for any damage to his/her computer or any loss of data resulting from downloading.In general, the Center cannot in any event be held liable for either direct or indirect damage or any other damage of any other nature resulting from the use/impossibility of use of the Site for any reason, should the liability be contractual or not, delict or quasidelict, or whether it should be based on strict liability or other, and this even if the Center should have been advised of the possibility of such damage. The Center will in no way be held responsible for the actions of users. All the provisions of the present agreement shall be governed by the Belgian law. Any dispute arising from this agreement which cannot be amicably resolved shall fall under the exclusive jurisdiction of the Belgian courts.